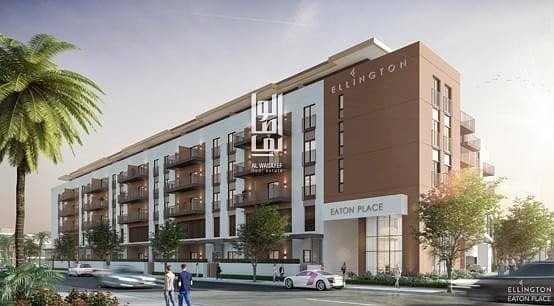 The Eaton Place project is distinguished by its fine design and exterior design. 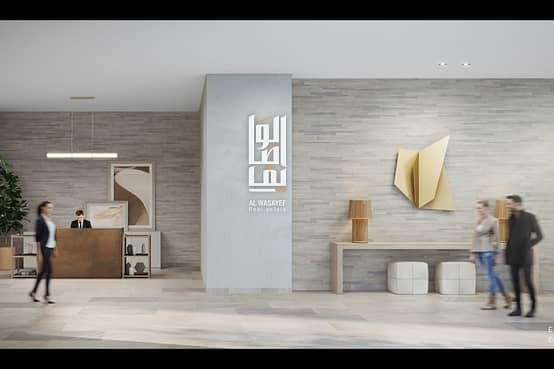 The apartments in the project are characterized by elegant interior designs and colors inspired by the desert environment,designed to make it a complete residential resort with facilities and services, providing residents with the highest levels of luxury, comfort and privacy. Its beautiful design is in harmony with the rest of the facilities, including a main swimming pool that gives residents a chance to enjoy the sunshine and fresh water. 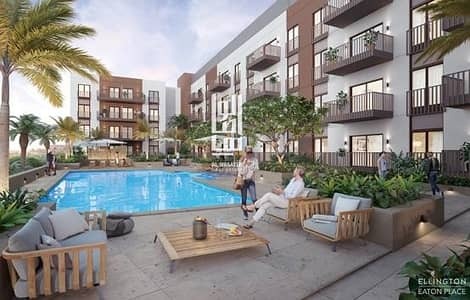 They can also relax amidst trees and green plants and enjoy their favorite outdoor sports. . A fitness center , apartments are a perfect example of what modern apartments should look like. All the designs and details have been completed to the point that the eye feels comfortable and offers the residents a natural and quiet atmosphere of perfection and creativity. All units are available on stone surfaces with white marble . The bathrooms feature porcelain inlaid with a white ceramic background, and porcelain floors with wooden designs give a warm feeling .